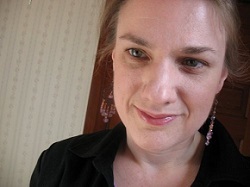 Do you have a child struggling with the mechanics of writing? Sure, he can rattle off those spelling words orally, or even tackle a computer keyboard, but is putting pencil to paper an excruciating event for both of you? Does he do everything he can to avoid writing anything? And do you wince every time you see the whites of his knuckles as he pushes his pencil along in a death-grip? As a member of the TOS Homeschool Crew, I recently had the opportunity to try out a unique program called Peterson Directed Handwriting with my reluctant 8-year-old writer, David. And what makes this a unique program? The emphasis is on writing fluency, not copying model letters and the program follows this philosophy. Why do we write anything? In order to express ideas. Writing fluency is so important because any lack of fluency can staunch the flow of ideas. The child becomes discouraged because he can't write fast enough to keep up with the flow of his thoughts. This in turn leads to writing simpler sentences in order to find an equilibrium between the flow of ideas and the flow of writing. In short, at some point the lack of writing fluency tends to affect the development of thoughts and ideas or at the very least frustrate the expression of those ideas. This is exactly the problem that David has with writing---He can compose in his head well enough, but when it comes time to write those ideas down on paper, he hits a bottle-neck because he simply can't write quickly enough. Oh, and his hand hurts all the time (remember that death-grip I mentioned:?). The Peterson Directed Handwriting program attempts to nurture writing fluency by training (or retraining) the muscles in the hand and to make the necessary connections in the brain (through multi-sensory activities) in order to make writing fluent, rhythmic, and automatic. Have you ever noticed how your child's eyes are glued to the letter they are forming at any given time? So much concentration on forming each letter! It's a little limiting when you think about it, after all, we don't think or communicate in letters, but in words and sentences. Wouldn't it be wonderful if you could write with your eyes closed? Well you can (yet another way to amaze your kids and convince them that mom and dad can do anything). I highly recommend visiting the Peterson website for the wealth of articles and videos available to give you a better idea of the theory behind this program and some of the techniques used. I received the Level C Deluxe Kit, which starts with slanted print and transitions to cursive. 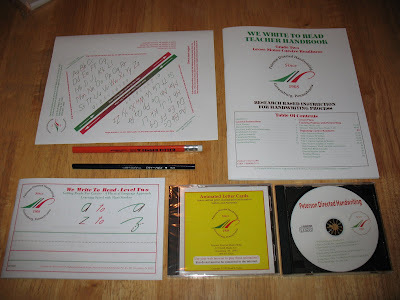 The kit includes the We Write to Read Teacher's Handbook, Student Workbook, 2 positioning guides, a cd of Mr. Pencil songs, a cd-rom of Animated Letter Cards, a fat triangular pencil with eraser and a regular-sized triangular pencil without eraser. The pencil without eraser is intended for use with handwriting practice, while the pencil with eraser is intended for applied work. All the other materials included are non-consumable, so they can be used for all your children. The teacher's handbook begins with an overview of the philosophy of the program (again, you can read about it more in-depth at the website) and moves onto describing and demonstrating proper paper positioning. Each complete kit comes with 2 paper positioning guides, printed on removable sticker paper, that can be stuck down to your child's desk or table. Your child can then slide the top of their paper against the guide to ensure they have their paper at the proper angle. There is also advice on ensuring that the table and chair are at the proper height so that he can write comfortably. Next, of course, is the proper way to hold the pencil. One thing that really impressed me with this program was the keen attention paid to helping left-handers with correct paper and pencil position and letter formation. While none of my kiddos are left-handed, my husband is and so was my father, so I have an idea of some of the unique challenges lefties have when it comes to writing. Once you've got the positioning set, the handbook moves on to give you precise lesson plans, day-by-day, week-by-week, for 30 weeks. Each lesson is simple and fairly short. 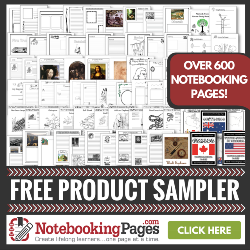 The authors, Charles Trafford and Rand Nelson, know that your child will be doing the majority of his writing as it applies to his schoolwork. The idea is to practice an idea with the handwriting program and then apply it to all his other handwriting. In addition to actual writing, your student will be finger tracing, air-writing, chalkboard writing (the friction from the chalkboard gives a unique physical feedback, especially for children with sensory issues), and singing songs (contained on the cd). And if you have any problems at all, help is a phone call or chatroom a way. Rand Nelson, the creator of the program, is available regularly in an on-line meeting room to answer your questions and he's very quick to respond to emails. And how did the program work with my white-knuckled anti-writer? The jury is still out on this one. David is highly resistant to changing his writing habits and I was warned by Rand that this would be the case. The new way of holding the pencil feels wrong to him, the paper positioning doesn't make sense to him, the air-writing is silly to him and songs are silly. Actually, maybe the problem is the songs are not silly enough... with lyrics like Space between the desk and you helps to keep your body true and One finger on top! Back on the paint! Don't pinch! it's a little hard to be inspired. But then, David is not big on learning songs. These might have more novelty for a younger child. The Animated Letters cd-rom shows the letters being written with the proper strokes. It's ok, but not anything you can't do yourself by simply writing the letters on a chalkboard or whiteboard. If considering this program, I would suggest possibly purchasing the Basic Kit which includes everything except the cd and cd-rom, as I found these really did not add much to the experience. After weeks of using this program, paper positioning and pencil grip continue to be an issue. With the paper positioning, I have to actually tape his paper down to the table to keep him from moving it. And because he complained so much about the triangular pencil, we tried a pencil grip instead, but I couldn't keep him from sliding it down to the point of the pencil which produced the same cramped finger position. A large part of this is simply my 8-year-old boy doing his level best to be a difficult as possible. This program did not make it any easier, but I suspect that no program would make it much easier. On the other hand, the writing exercises in the level were also boring for him: single letters, three letter words, no sentences. Perhaps level D would have been more engaging in this regard, but after consulting with Rand and sending him writing samples, he suggested level C would be less stressful for David. I think the upshot of this is that while I have great respect for the philosophy behind the product and love the fact that the lesson plans are spelled out for you, I have my doubts about it working for an older student trying to improve their writing. It would probably work great for a young child who starts with Level A and follows the entire program...no retraining to do! That said, I do think that I will be able to incorporate some of the ideas presented in the program to help David in a less formal way. 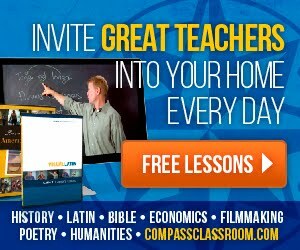 It's just a question of taking what I can use and leaving the rest...but isn't that what we homeschoolers are best at? The Level C Deluxe Kit is available from Peterson Directed Handwriting for $38.55, or you can purchase Basic Kit (includes everything but the cd and cd-rom) for $15.05. The other levels are available here. 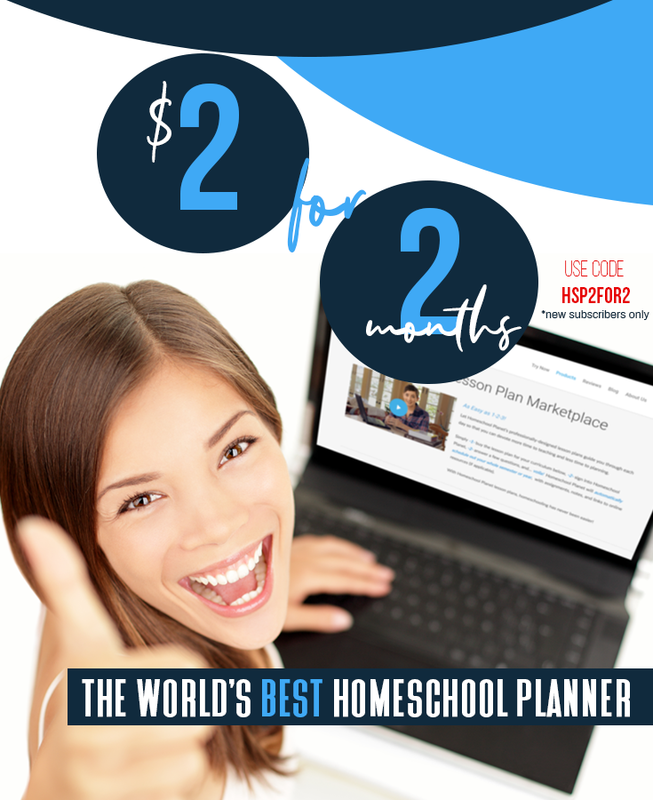 Disclosure: I received a free copy of the product in this review as a member of the TOS Homeschool Crew. The opinions expressed here are my own.